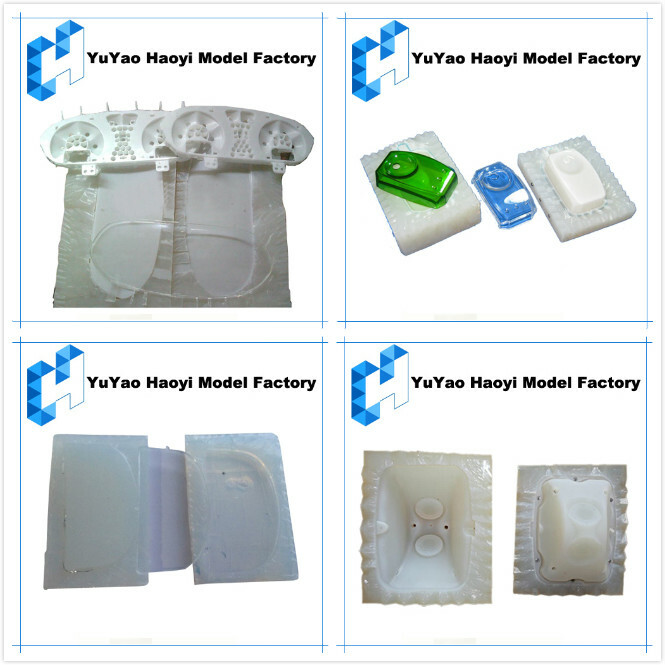 Complex mode (vacuum infusion): vacuum molding is the use of the original model, prototype manufacture in a vacuum silicone molds, and the use of PU material under vacuum state casting, so the same clone of the original model, than the original model high temperature, strength and hardness should make good copy, or if the customer asked to do several sets of dozens of sets, the appropriate use of this method, which greatly reduces the cost. 1. Encapsulating/enclosing a master model which is made by 3D Printing, SLA stereolithography or CNC Machining in a liquid silicone rubber. 2. 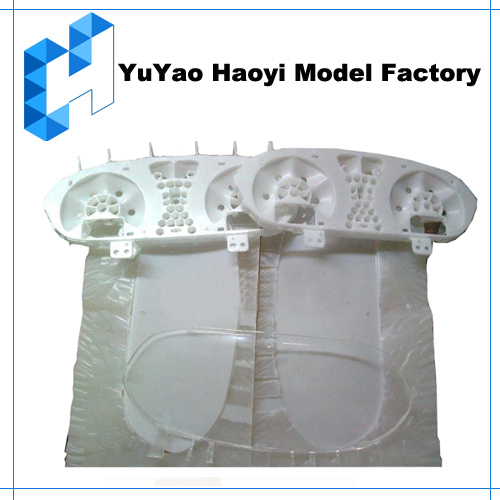 Vacuum is applied to the mould which is then cured in an oven. 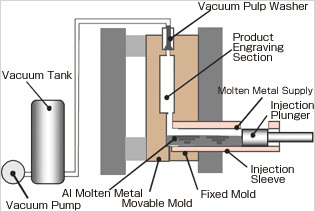 Once cured, the mould can be split up in 2 or more parts, at which point the master model is removed leaving a mould cavity perfectly replicating the master model. 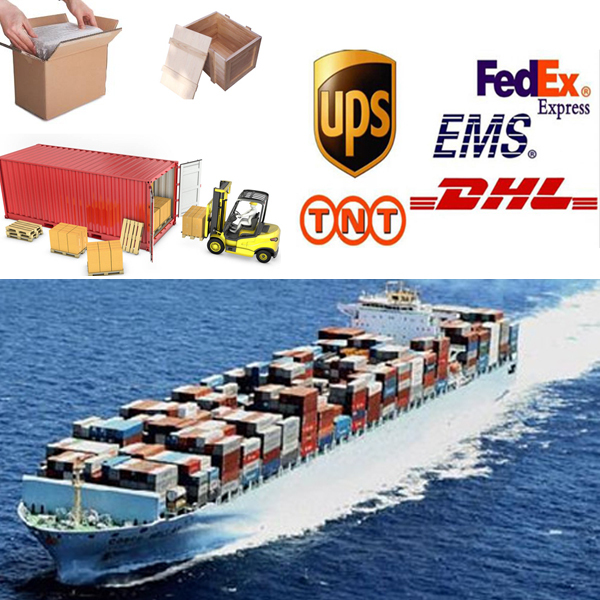 Products have an exceptional detail and accuracy which comes close to the final injected Plastic Parts. 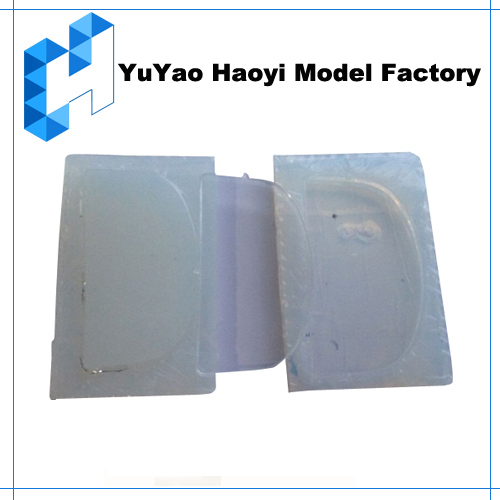 Looking for ideal Rapid Rubber Mold Manufacturer & supplier ? We have a wide selection at great prices to help you get creative. 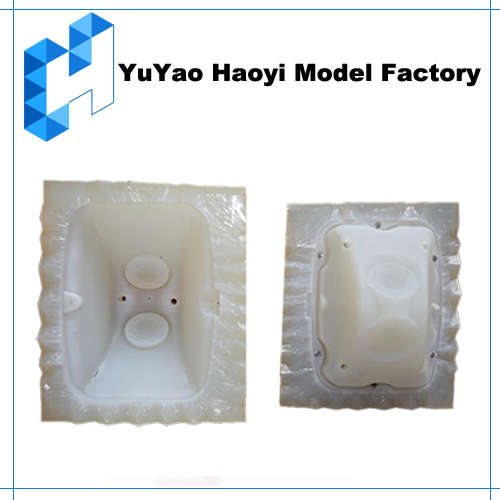 All the Rapid Rubber Mold Service are quality guaranteed. 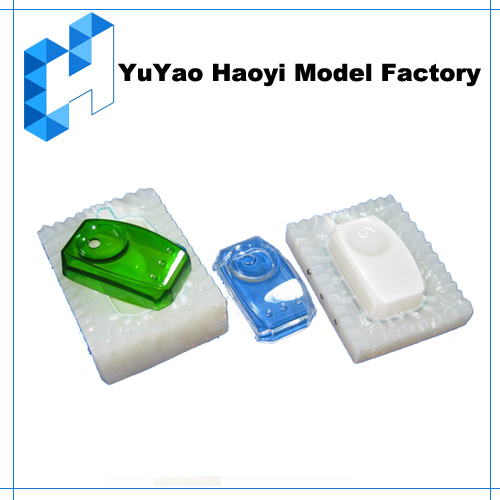 We are China Origin Factory of Small Batch Rapid Rubber Mold Service. If you have any question, please feel free to contact us.